Sneaker names, much like athletic company names, are born out of an abstract idea that is later coined into a title that exemplifies performance. For instance, Reebok was named after the African rhebok antelope, while ASICS is an acronym of a Latin phrase meaning "a healthy soul in a healthy body." But since every sneaker needs a name, not every performance shoe corresponds to the purpose of the product. Let&apos;s figure out what the concept was behind some of the industries&apos; most questionable titles. These are 8 Sneaker Names That Don&apos;t Match Their Performance. 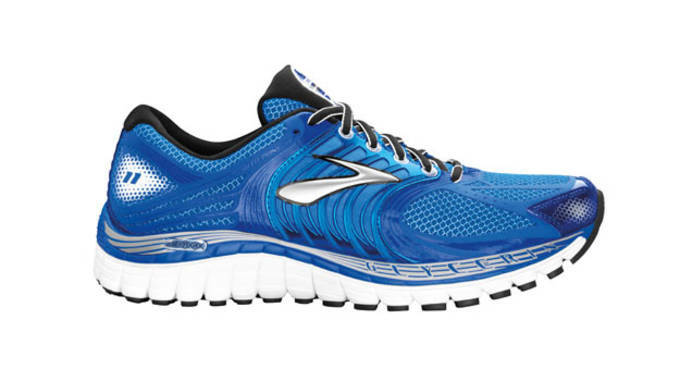 Sneaker Definition: Brooks wants runners to think of the Glycerin 11 as your foot&apos;s butler, catering to your every want and need by supplying a comfortable ride. 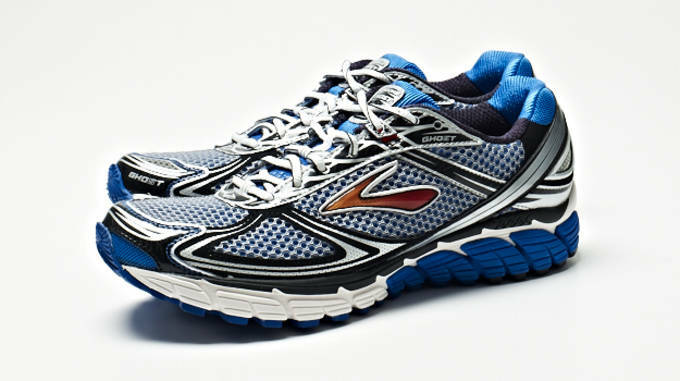 This is Brooks&apos; luxury running shoe. Actual Definition: A sweet syrupy trihydroxy alcohol obtained by saponification of fats and oils. Verdict: Brooks&apos; is known to keep it light with their marketing themes, so the sugary theme makes sense on this ultra-smooth, trusted runner. 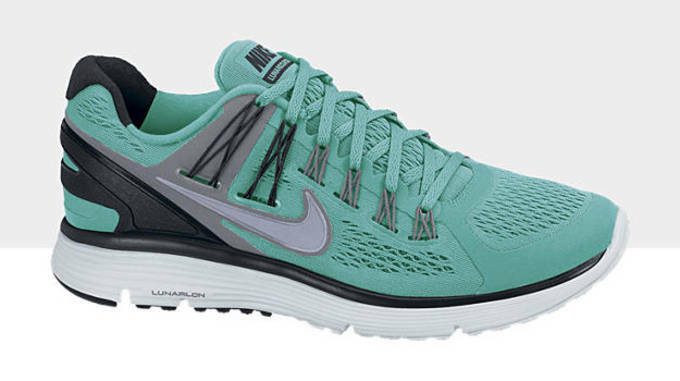 Sneaker Definition: The "Lunar" refers to Nike&apos;s popular Lunarlon cushioning, of course. The "Eclipse" may allude to the fact that the combo of Flywire and Nike+ technology will help you overshadow your opponents. Actual Definition: An obscuring of the light from one celestial body by the passage of another between it and the observer or between it and its source. Verdict: Nike loves galactic themes, so the combination of light and victory is a good for this flexible fit. 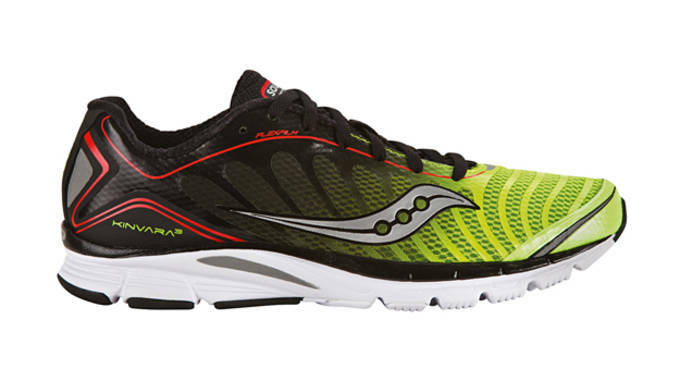 Sneaker Definition: One of the most successful minimal shoes from Saucony, the Kinvara is now on it&apos;s fourth rendition with an upgraded ProGrid heel landing zone and a FlexFilm upper. Actual Definition: Kinvara sounds like an obscure type of panther, but it&apos;s actually an Irish seaport village that was hit hard by the Great Famine. 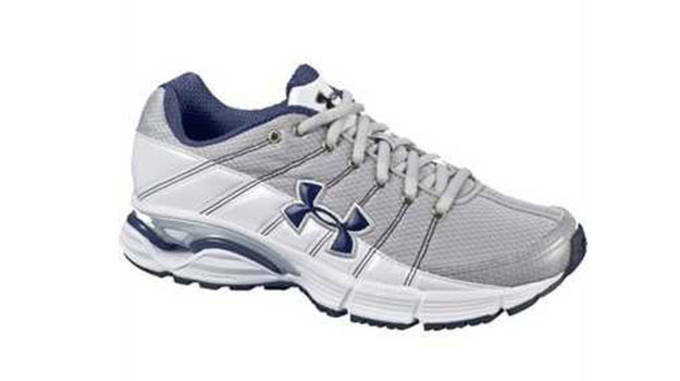 Sneaker Definition: One of Under Armour&apos;s first running releases was the companies&apos; rough attempt to break into the footwear market with a "me-too" product. 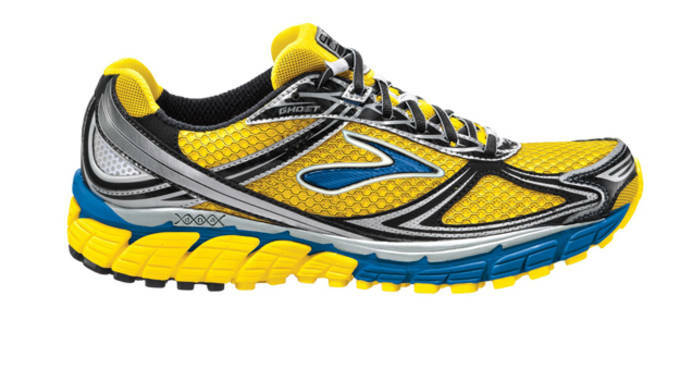 This running shoe boasted a smooth transition thanks to the &apos;Cartilage&apos; technology. Actual Definition: The whipray is a little-known species of stingray. Not much is known about the freshwater and leopard whipray, so the connection to the early UA runner sort of makes sense. Verdict: Only time will tell if the UA Whipray will make a return or if we&apos;ll ever know more about this distinctive animal. Sneaker Definition: Light, bouncy, and balanced, the Ghost is said to "haunt" the minds of competitors. Actual Definition: An apparition of a dead person that is believed to appear or become manifest to the living, typically as an nebulous image. Verdict: If you need a supportive running shoe that you forget about after your first few strides, it&apos;s time to catch the Ghost. 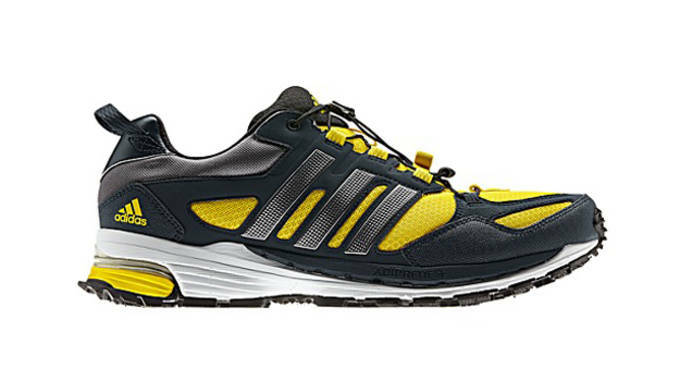 Sneaker Definition: Designed to take you through any trail, the Supernova Riot 5 is equipped with a Continental rubber outsole with a mean grip and adidas&apos; trusted Torsion technology. Actual Definition: Well, a supernova is a rare celestial phenomenon involving the explosion of most of the material in a star that results in a super bright, short-lived object that emits vast amounts of energy. A riot is an unrestrained outbreak, so fuse these words together and you have—BOOM—quite a shoe. Verdict: Trail running never sounded so exciting when you really think about it, as most trail shoes are deemed a "hiker", "ascent", or simply "trail." Sneaker Definition: A sleek option for the neutral runner, resulting in less impact with every foot strike thanks to a responsive EVA foam. Actual Definition: A level or rank in an organization, a profession, or a society. Verdict: Obviously, everyone is different and therefore everyone needs a different shoe. 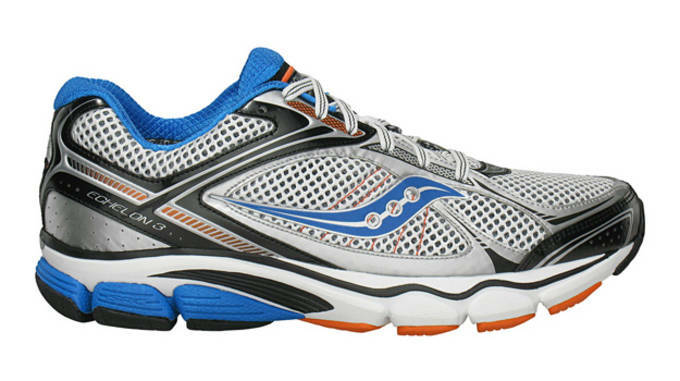 It seems Saucony title the Echelon for it&apos;s spot as a supportive neutral shoe and less for it&apos;s military theme. 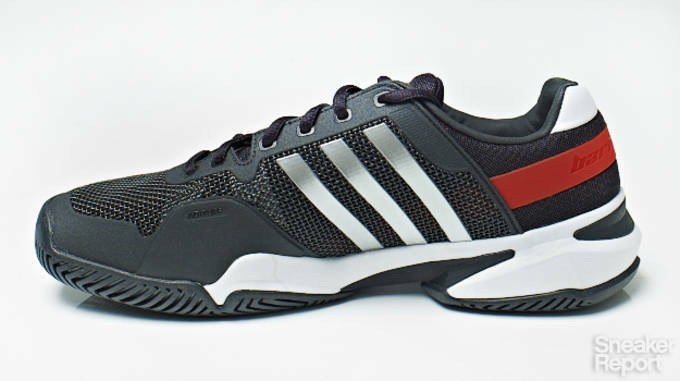 Sneaker Definition: Now on its eighth version, the Barricade is adidas&apos; premier tennis shoe offering the balance of speed and balance that players seek on the court. Actual Definition: Something that serves as an obstacle; a barrier. Verdict: This adidas tennis shoe certainly hasn&apos;t prevented its wearers from success of any kind, as it&apos;s seen victories at the Olympics, Wimbledon, as well as the US and Australian Open. As the choice kick of the current two best players in the world, the Barricade must refer to their opponent&apos;s standing.